…Enriching language and cultural competencies. The Usual Way…or, the Better Way. That’s Why You Have İLESİ. 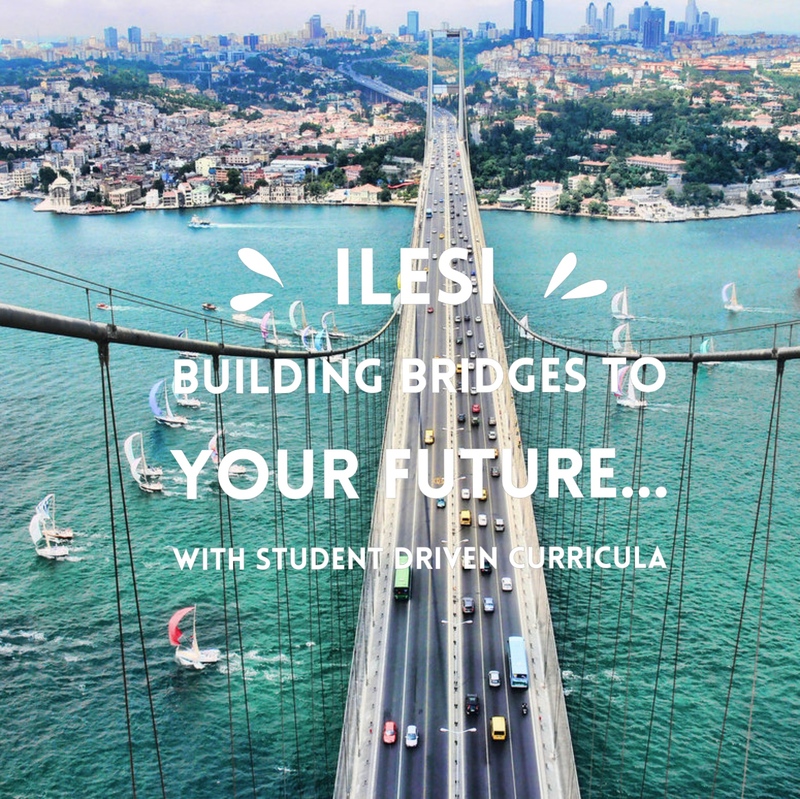 İLESİ helps you achieve your personal language goals and build a bridge to your future. Many language learning programs place you in crowded classrooms where the goals and skill levels are as different as the people in them. İLESİ offers an accelerated one-on-one student-driven program tailor made to fit your specific needs and goals. İLESİ currently teaches English, German, Spanish, and French (İngilizce, Almanca, İspanyolca, ve Fansızca)—taught by teachers who understand the language and the culture having lived in the very countries that use the language. İLESİ provides instruction for real world needs in a digital market place: grammar, vocabulary, diction, conversational skills, university testing (SAT, TÖFEL, etc. ), letter writing, résumés—whether your bridge leads to business, pleasure or higher education… İLESİ can help you cross it. İLESİ offers flexible scheduling and competitive rates, so your goals are truly attainable. A bridge is more than a “shortcut .” It is a way to put yourself where you need to be.